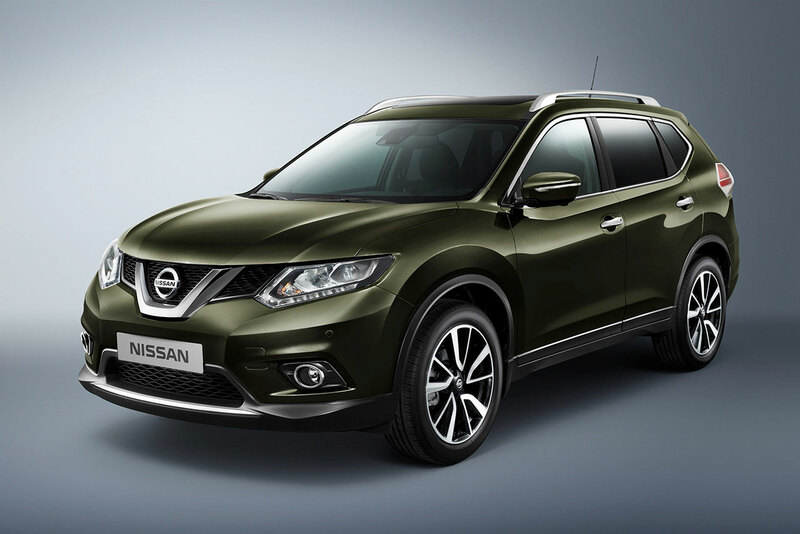 The all-new Nissan X-Trail has scored a maximum five-star safety rating by independent safety organisation EuroNCAP. 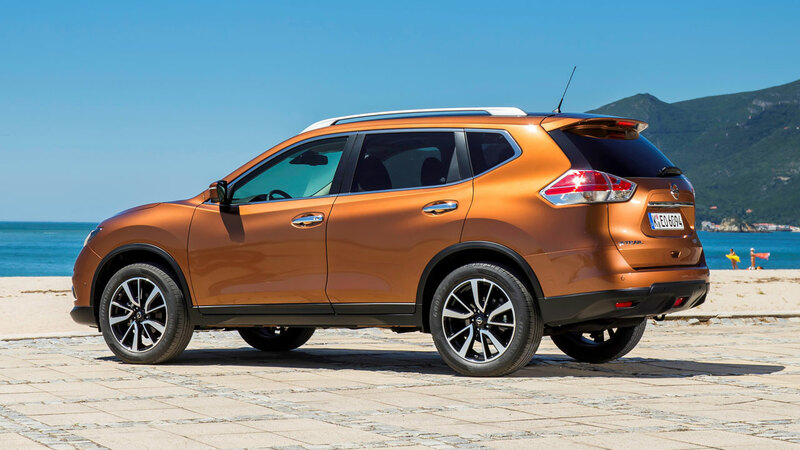 The result follows similar five-star scores for the new Qashqai, making Nissan’s crossover range one of safest and protective in the business. 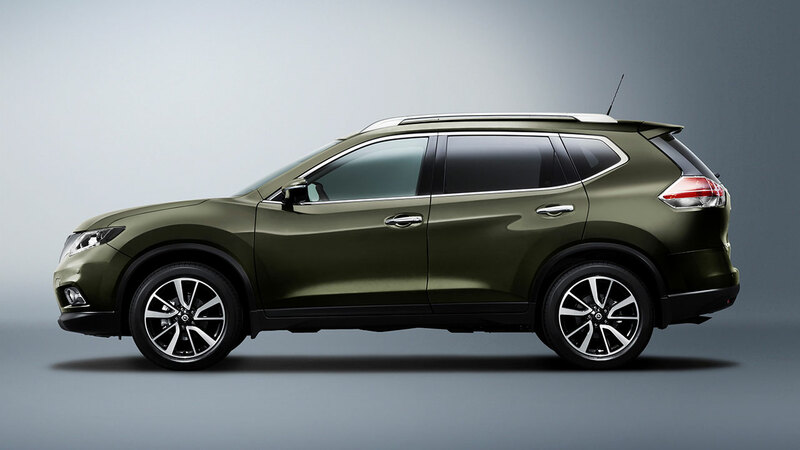 Launched across Europe earlier this year, the new X-Trail showcases Nissan’s innovation in the field of safety, with a variety of advanced systems that provide exceptional protection for occupants and pedestrians. During front impact tests, the passenger compartment of the new X-Trail remained stable, with dummy readings indicating good protection for the knees and femurs of the driver and passenger. The driver dummy scored maximum points in the side barrier impact tests, with good protection of all body regions. Even in the more severe side pole test, protection of all body regions was good. As Nissan owners have come to expect, the new X-Trail also scored well for child protection. Based on dummy readings in the dynamic tests, the new X-Trail scored maximum points for its protection of an 18-month old infant. In the side impact, both dummies were properly contained by the protective shells of their restraints, minimising the risk of head contact with parts of the vehicle interior. Completing the report, the new X-Trail scored maximum points for the protection its bumper offered to pedestrians' legs, with good results recorded at all test locations. EuroNCAP’s findings illustrate why Nissan is committed to making its cars as safe as possible for passengers and pedestrians. The new X-Trail features some of the most advanced safety systems in its sector – networked together to form the brand’s acclaimed Safety Shield suite of technologies. Using a fully integrated radar system that scans the road ahead, the all-new X-Trail delivers three levels of assistance to drivers to help minimise the risk of a crash. First is an audible warning that alerts the driver if the gap to the car in front is closing. If the driver fails to react to the audible warnings, the brakes are automatically partially applied. Finally, if the gap is still closing, the brakes will be applied harder if necessary. With one in five road accidents caused by driver fatigue, the all-new X-Trail's Driver Attention Alert system is an important new addition to the car's safety package. After learning your driving style, the system constantly monitors driving inputs, showing a dashboard alert on the central combimeter if steering becomes erratic, indicating the driver should take a break. This clever system acts as an extra pair of eyes that can detect speed limit signs and display their information to the driver. Speed limit signs are automatically read by the front-facing camera, which has been programmed to work across Europe, regardless of national sign typography. It even recognises that some countries enforce a weather dependent lower speed limit if it's raining, so both dry and wet weather limits are displayed to the driver. Designed to alert the driver if the new X-Trail starts to drift out of lane, Lane Departure Warning uses advanced computer programming to detect road markings. This allows the system to determine if the car is moving out of position. If it does, and the driver has not operated the indicators, a warning is given. 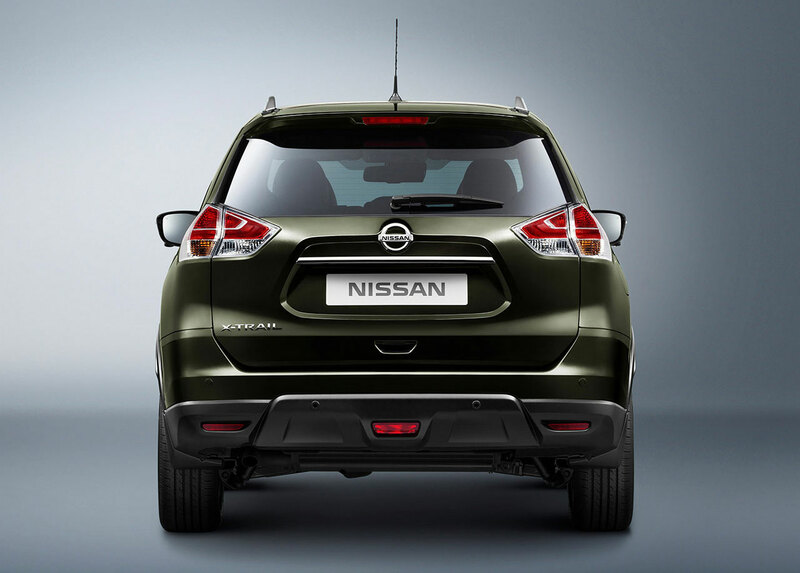 Taking parking safety to a new level, the all-new X-Trail's Moving Object Detection system combines the vehicle's front and rear parking sensors with Nissan's acclaimed Around View Monitor (AVM) ‘bird's eye view' parking aid to deliver an extra level of protection. Mounted on the tailgate and having a fish-eye lens, the rear wide view AVM camera has a sweep of vision in excess of 180 degrees, giving it an unparalleled field of vision at the back of the car. Images from the camera are displayed on the large seven-inch NissanConnect screen. The new X-Trail's Blind Spot Warning system uses AVM to detect vehicles in the hidden blind spot areas. If a vehicle is detected in either blind spot, a discreet warning light illuminates in the door mirror. If the driver indicates to change lanes and the system detects a vehicle in the danger area, the light flashes and an audible warning is given. Designed to ensure that the all-new X-Trail's lighting system provides maximum illumination at any given time, this system combines a high-resolution camera with advanced software to detect when to switch from low beam to high beam headlights when it recognises oncoming or distant traffic. Safety Shield has not only helped the latest Nissan models achieve maximum scores with EuroNCAP – its potential to avoid and reduce the severity of accidents has also been recognised by the press. 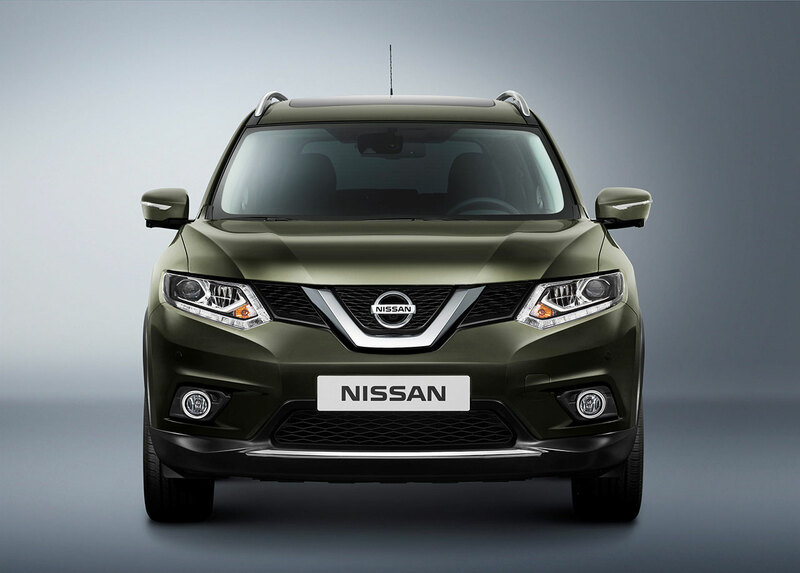 Leading motoring publication recently awarded Nissan Safety Shield with its prestigious ‘Safety Award’ as part of its annual Car of the Year award.